Front to back tube burner. 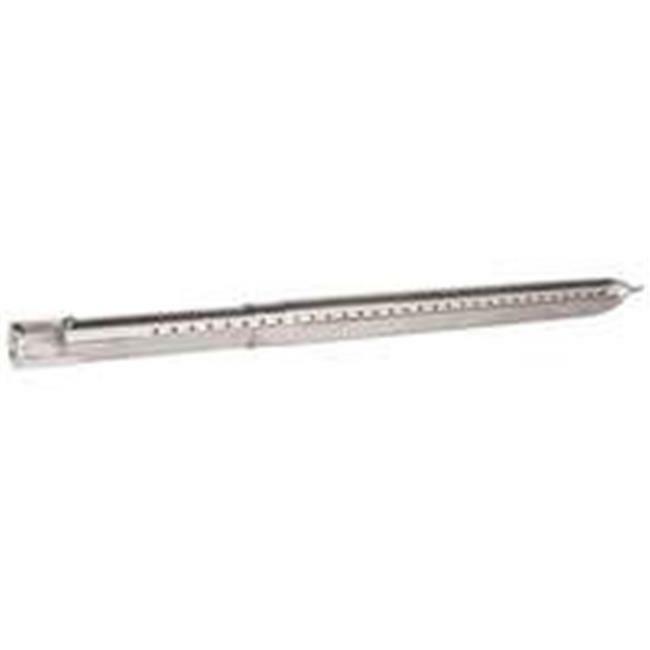 Fits most gas grills originally equipped with front to back tube style burners. Expendable. Includes bracket kit for multiple installation options.